It's Good to be a Puppy!!! 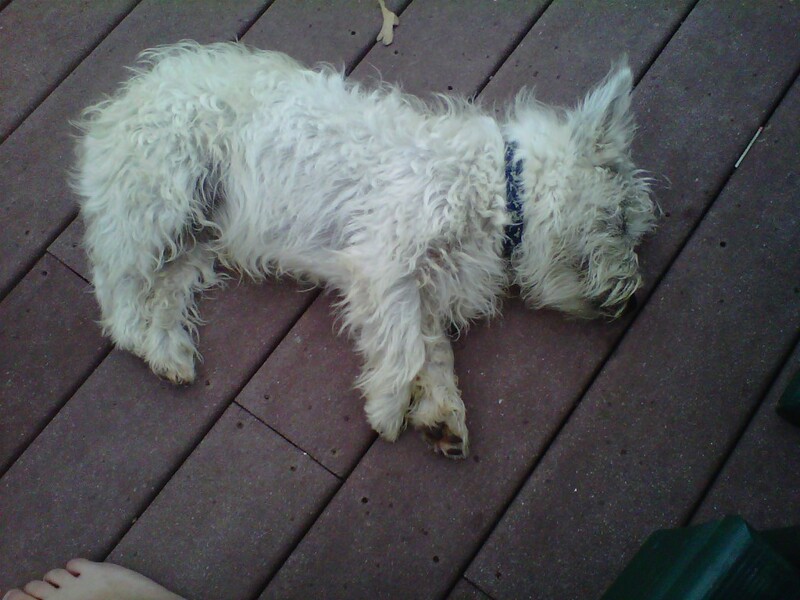 This entry was posted in dogs and tagged Westie. Bookmark the permalink. He is gorgeous….and so is Pippi. Sounds like they had the best time together. Nothing like a puppy to get the place jumpin’. Yep it is great to be a pup!! course us older dogs like to do the same thing!! Looks like this little fella had too much beer. Reminds me of you.